Fresh dill is now available in our local markets. 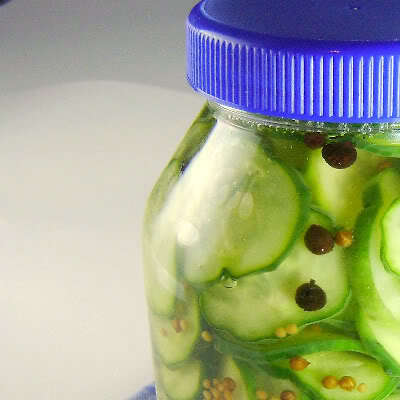 It's appearance and heady aroma serve as a reminder that it's time to pickle and brine at least some of summer's bounty. Here are photos and recipes for some of the pickles and relishes that keep me busy at this time of year. 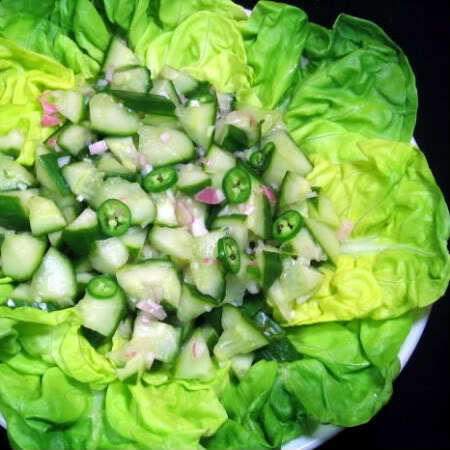 If you pickle it, I will eat it! Now I'm off to check on your pickled plums since that's a new one for me. Great round up - pretty well has something for everyone. Cool! I've been making cucumber pickles all month long, but some beets would really hit the spot! It's kinda funny ... we spend a fortune planting grass, watering it, fertilizing it, deweeding it ... for a plant that we can't eat. But there's a reason why it's called "dill weed." It seriously grows like a weed. 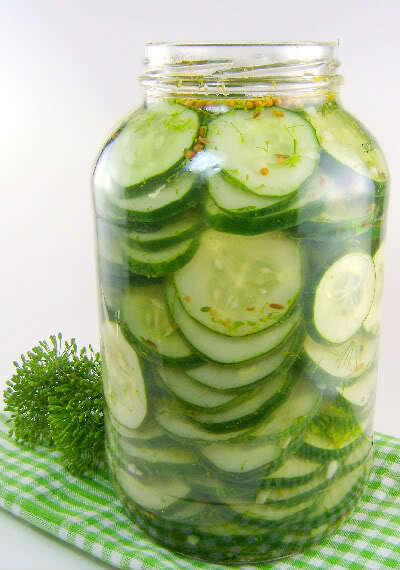 Plant a little, and you'll be making pickles for the rest of you life. Cheers! What a perfect way to save summer's bounty for future use! What a lovely collection of recipes! Yummm!! 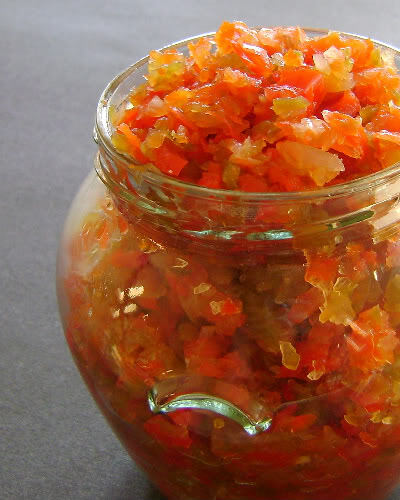 You are good: i remember when I used to make about 150 jars and was so proud. I have slowed down since then and just make a few. I have GOT to make that Red Pepper Relish and the beets....love, love, love. Thanks for posting these, now I will be soon busy. Wonderful, I want them all! I am just starting into preserving and will be busy too for the next few weeks. Look at all of these pickles and relish! I must make some! 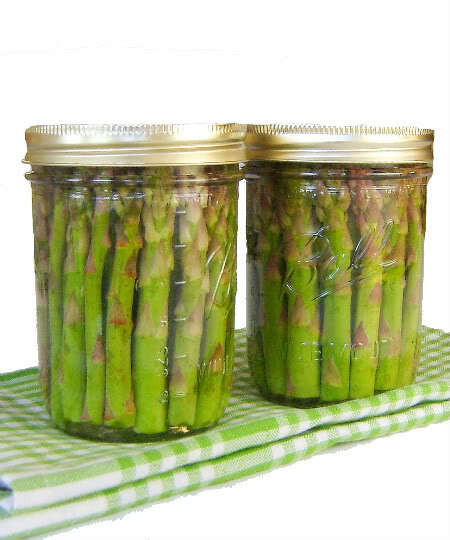 I don't even particularly like asaparagus, but it looks so pretty in those little jars that I'm tempted to try it again. Also, pickled plums? Never heard of that one! I pickled tomatoes yesterday and I'm realizing I didn't put any dill in it! Beautiful! 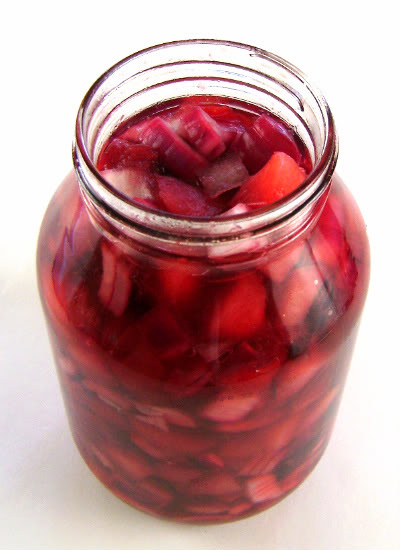 Someday, I will really master the art of pickling. I have attempted refrigerator pickles once, but the true talent continues to elude me. 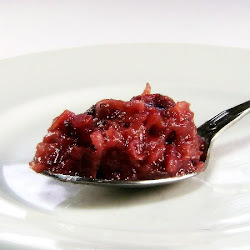 So many bloggers are pickling right now, and I haven't jumped on the band wagon yet...I need to get on that. 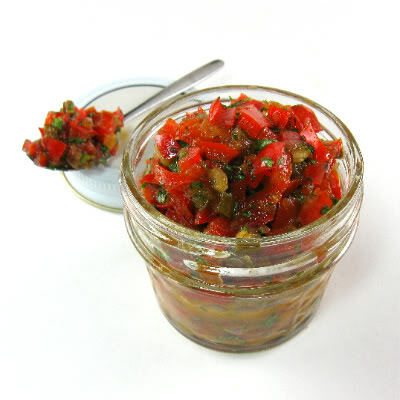 I'm loving the pickled asparagus and red pepper relish. Looks delicious! Hope you had a great weekend. 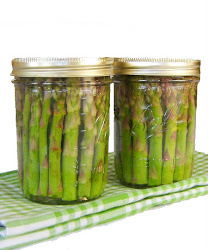 I really do need to start canning, but not this year. Next year after the move though! Yum, I love dill dressing for smoked salmon. 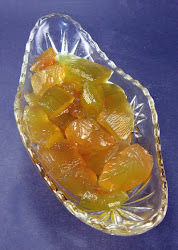 Wow - watermelon rind pickles! I didn't know. What an assortment - this is something I have never gotten right... yet. 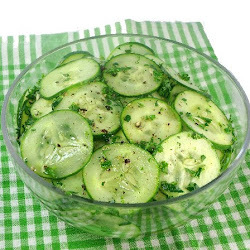 Okay... cucumbers totally need to come into my life. 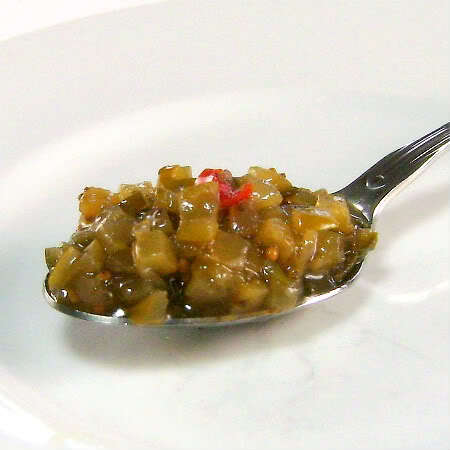 Your Thai cucumber relish looks delicious! Thank you for visiting my blog! I come here for the first time as well. Great recipe and pictures of course make me want to stay longer. Wow Mary, what a beautiful and tasty round up.